Hooray! My Royal Koffer Satchel Bag giveaway has already ended and I bet you're all itchin' to know who won, right? I actually want the bag for myself actually but of course, I can't keep it. Hahaha! I love the color because it is very subtle and perfect for school and work, right? So for the winner, you're one helluva lucky girl! So please don't forget to thank Royal Koffer for this giveaway and I hope you would all still continue supporting my blog. The reason why my giveaways have been leveling up (uy, lumelevel-up talaga ang feel oh!) is because of your continuous support. Thank you so much to all my blog readers and followers. I owe it all to you. To all those who joined my giveaway, more to come, guys! Thank you so much for joining. You don't know how much it means to me especially to those who have always been commenting and tweeting me. 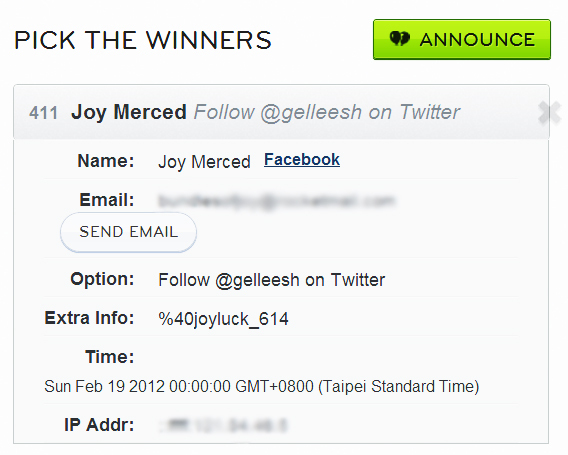 You deserve to win, so watch out for my next giveaway which is in favor of you guys. Thanks Gellie and Royal Koffer!! Thanks Andrea & Michi! 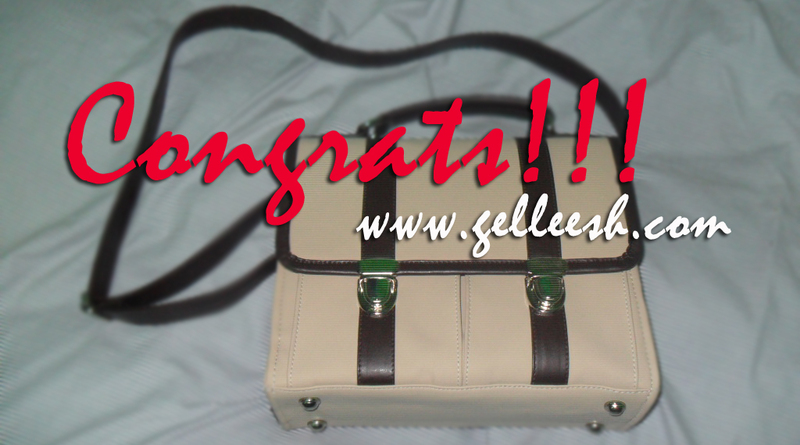 haha.. well, congrats to the winner..
aww congrats to the winner that is a gorgeous bag!!! Hmm....very good web blog and material right here. Your posts on this web site are extremely useful! posts in relation to clinique makeup sets.